At NotedCareers, our core purpose is to assist qualified professionals in establishing productive and rewarding careers by tapping into their unique individualities, their underlying natural human instinct to be successful and offering them the right self-marketing tools and strategies to do so. 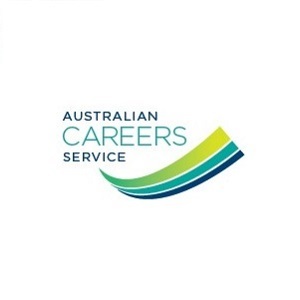 Our career service packages and programs are available in Melbourne, Sydney, Brisbane, Adelaide, Perth and Hobart. Our mission is to nurture and polish your talents to achieve your highest potential and succeed in your job seeking quest for a rewarding and satisfying life-long career. As a career management company, we are constantly keeping abreast with industry developments and best practice in career development, professional development, human resource development, employment updates and other career services. Listed below are the professional bodies we are either corporate members of or our consultants hold individual professional memberships. 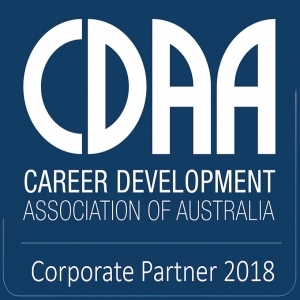 The Career Development Association of Australia is Australia’s largest and only national cross-sectoral association of career development professionals. CDAA is a well-established and leading voice in the career development profession, both in Australia and internationally, and is committed to ‘Leading, Building, Growing’. Being a member of CDAA, NotedCareers and our career consultants are committed to the Professional Standards for Australian Career Development Practitioners, which sets the benchmark for career development practitioners in Australia. 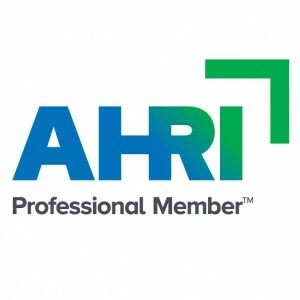 The Australian Human Resources Institute (AHRI) is the national association representing human resource and people management professionals. Being a member of AHRI, our career consultants are able to stay up-to-date with the latest developments regarding human resource issues, research and developments to ensure their knowledge, skills and networks remain current. 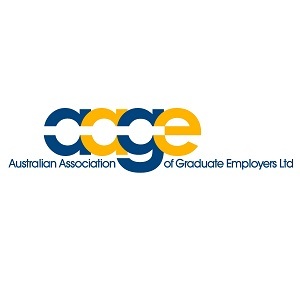 The Australian Association of Graduate Employers (AAGE) is the peak industry body representing organisations that recruit and develop Australian graduates. The AAGE is an independent, not-for-profit body that has existed since 1988. The AAGE is the only representative body in the Australian graduate recruitment market that is run by employers for employers. Being a member of AAGE, we have regular opportunities to connect with employers, universities, suppliers, industry associations, student societies and candidates. AAGE also assists NotedCareers to stay on top of a range of information, insight and intelligence about employers, candidates, graduates and interns. Being a member of ACS, we have access to a range of resources and events tailored to the career education industry, including newsletters and information seminars. 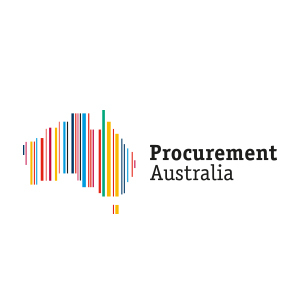 Established in 1985, Procurement Australia (PA) is one of Australia’s most progressive and successful procurement organisations, offering procurement advice, aggregated contracts and consultancy services. Being a member of PA together with more than 700 members nation-wide, we have access to a range of services, attain best value and create collaborative purchasing arrangments as well as provide our services to other members.